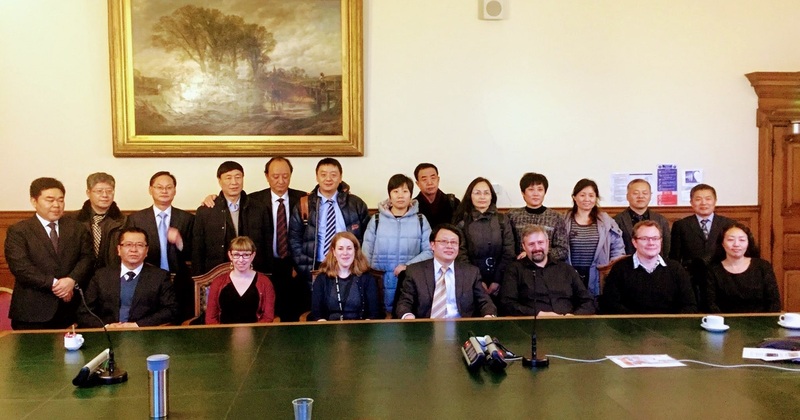 Back in November, we were contacted by an organisation called SinoBridge, who arrange knowledge exchange missions with the UK on behalf of the Chinese government. They asked us whether we would be willing to meet with a delegation of senior Chinese economic statisticians, who were interested in the digital economy for mutual exchange and learning. 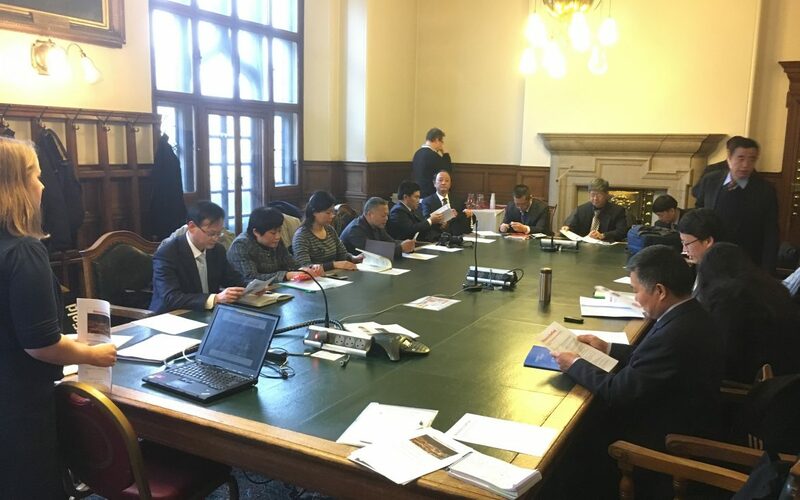 The delegation consisted of 17 statisticians from the National Bureau of Statistics (NBS) of the People’s Republic of China, who are currently in the UK on a three-week training mission. 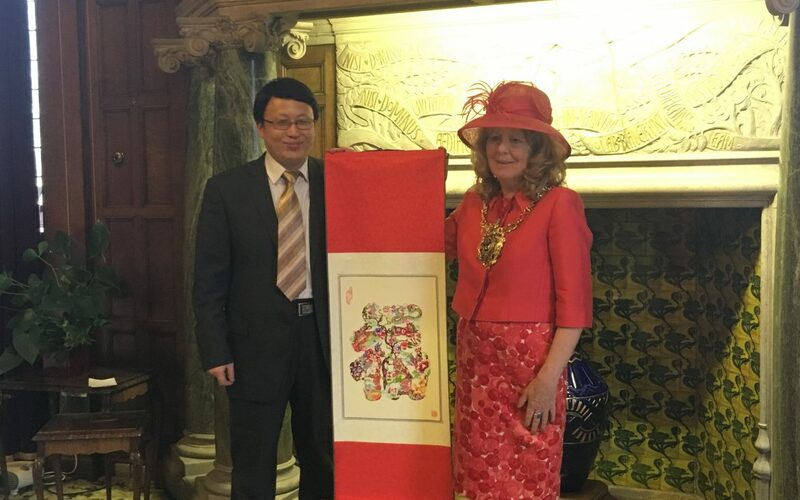 The delegation, led by Mr Wang Quanzhong, Deputy Director of the Department of Statistical Design and Management at the NBS, had been based in London for two weeks, and are currently staying in Manchester for a week. The other members of the delegation represent the various national and regional bureaus of statistics, at director or deputy director level. As the digital economy is regarded worldwide as a very important component of the modern economy as a whole, the delegation were keen to visit Sheffield Digital while they were in the UK. They wanted to learn more about our work and experience in the following areas. The role and function of Sheffield Digital. The development and the size of the city’s digital economy. The economic contribution of digital businesses. The visit was designed to exchange ideas around development and practice in China, with respect to the digital economy. The aim was also to develop mutual learning. 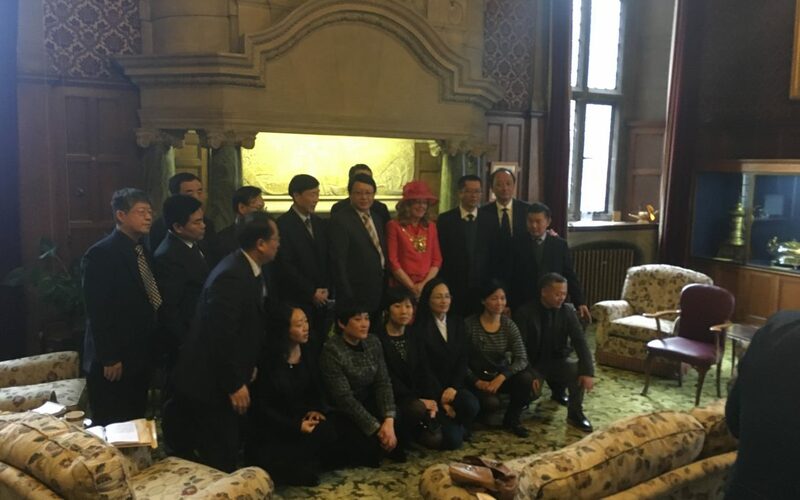 We decided to take the opportunity to engage with the Chinese delegation. We felt it presented an opportunity to learn about how China sees the ‘New Economy’. It also gave us a chance to promote our industry to a senior foreign delegation – plus they’d seen fit to leave London and come north! 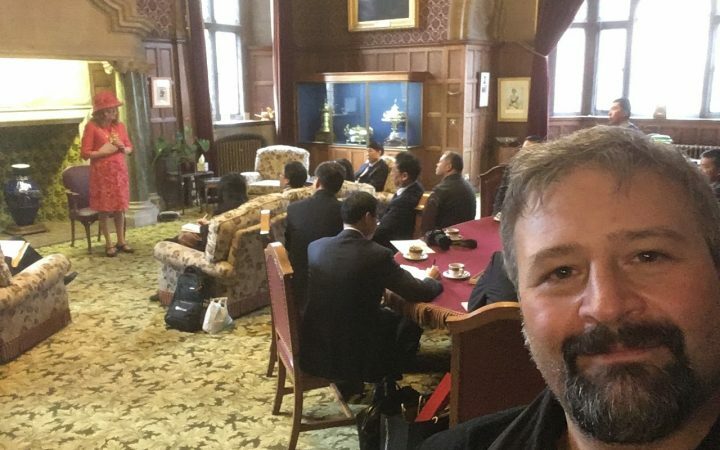 As we couldn’t accommodate such a large group of people, or give them anything like a city welcome befitting their standing, I asked our friends at Sheffield City Council whether they could help host the meeting. Sarah Lowi Jones, who is an economic policy officer in the City Growth Department, pulled out all the stops to support us. She arranged a large conference room, a welcome from the (Right Worshipful) Lord Mayor of Sheffield, Councillor Anne Murphy, as well as gifts and swag bags! Sarah gave a quick intro to Sheffield and our economy, alongside my presentation on Sheffield Digital and the digital economy. Sarah’s colleague, Susanne Lindsay, information analyst, was also on hand to answer the delegation’s more technical questions on data and methodology. We also invited Dr Andrew Johnston from the Sheffield Business School at Sheffield Hallam University, who runs the International Business and Economics Research Group (IBERG). He’s also a reader in the economics of innovation and entrepreneurship and has a good knowledge of this area. Below are our presentations, along with some photos and some things we learned about how the Chinese see and measure the new economy. The Chinese government define the new economy by identifying companies that evidence three traits. Their primary product or service must be enabled by ICT, although this is not the same as just traditional IT. (I think the point Mr Wang was making is that back-office automation is not enough, the thing itself must rely on the adoption of ICT – very much like we say that ‘digital’ is not simply ‘IT’). Summarised as: new industries (products and technologies). The primary product or thing must be enabled by the internet or other related communications technologies, such as Internet of Things. Summarised as: new value chains. The business should be using technology to attract customers in new and innovative ways. Summarised as: new business models. 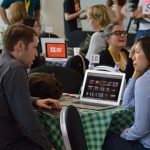 how we at Sheffield Digital define the sector we work for (in fact we quite consciously don’t – we’ve always said it should be on a self-selecting basis, precisely to avoid such issues of categorisation and exclusion). Finally, the delegation emphasised that they are currently working ‘bottom up’ via trial and error, looking at different approaches and methods to try and find a definition of the sector that will work. Overall, it was heartening (and reassuring!) that we all struggle with the same challenges when defining, measuring and describing the digital economy. But, as Mr Wang Quanzhong said, maybe one day the new economy won’t be so new anymore anyway. 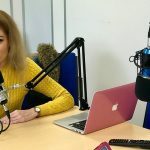 If you’d like to know more about our afternoon with the Chinese delegation, we’re going to talk about it on episode nine of the Sheffield Digital Podcast. So look out for that coming soon.